Residential and Commercial Painting in Seattle WA and Surrounding Areas. Your rooms and home should reflect who you are. Make your home truly your own with our services including residential and commercial painting in Seattle WA. 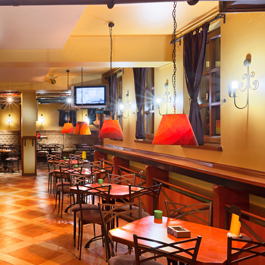 Alltech Painting, LLC will work with you to make sure your commercial painting projects go smoothly. 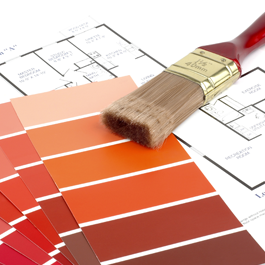 Our expert will work with you to help you find the new paint colors that you want for your property. 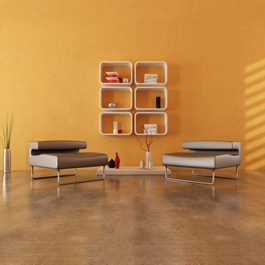 Find the perfect color that's right for you with our free color consultation and estimate. With our owner's background in business education, as well as having more than nine years of experience in commercial and residential painting in Seattle, we are sure to get your job done right first time. Here at Alltech Painting, LLC in Seattle, Washington, we take pride in being high tech both in the field and in the office. As a digital and paperless business, we stay on the leading edge of current technology to make sure that you get the best painting service in seattle. Our painting company is fully licensed and bonded. Keep your mind at ease as our work is clean and professional, and we provide interior and exterior painting, mill work, and pressure washing. Thank you for your interest in Alltech Painting and our residential painting and commercial painting service. To schedule an in-home consultation please use the form listed here or contact us 206.971.9545. We look forward to hearing from you. Providing excellent service to the Greater Seattle area.